For Whom the Telephone Tolls? 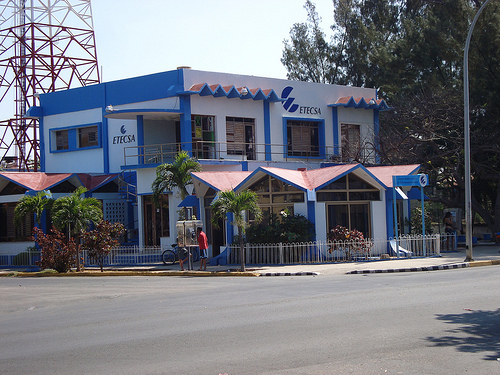 An Etecsa office in Varadero. Photo: Flickr user Flodigrip's World. Creative Commons License. I don’t know much about the law, which is not really a problem in Cuba, where very few laws are followed to the letter. However, as a customer of the only phone company in my country (ETECSA-CUBACEL, a state company, like all companies here), I feel there should be sanctions for two offenses of a universal nature: Fraud and criminal negligence. Cuba’s human rights activists, bloggers, and freelance journalists often find that their phone service has been cut off for no other reason than to prevent them from communicating with the rest of the world, hindering their work on the island. Even when the activists have plenty of credit (including in hard currency) and are neither the subject of police investigations nor court proceedings, ETECSA-CUBACEL conspires against them. The company refuses to give any explanation when these customers complain about their disabled cell phones or landlines to technical assistance. Actions against phone users are carried out without prior warning and always in situations where making a call means the difference between repression going unpunished or being denounced. After you’ve been arrested (without charge), dropped service can even mean the difference between reassuring family members, or spending days “disappeared” in some police station. In the free world, ETECSA-CUBACEL’s complicity with politicians would constitute a crime leading to calls for its directors to resign, recriminations from its shareholders, financial compensation, and a formal apology to its defrauded customers. Regrettably, in the Cuban legal system, held hostage by the State, such demands would never amount to anything. The bell’s tolls (or jangles) for justice must wait until after the current “democratizing” transition to a supposed State capitalism. 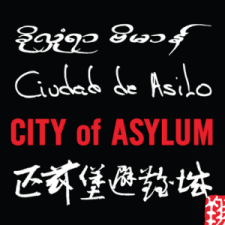 But it must be noted that the despotic tradition of the island’s governments bears no ideological traces. Rather, it is a tradition that attempts to exercise absolute control over the most anti-establishment members of society.